A quarter of new prescriptions aren’t filled by patients due to cost, a problem for consumers, health insurance companies and drug manufacturers. “About 25% of new prescriptions go unfilled by patients due to increasing drug costs. These unfilled prescriptions are contributing to the more than $317 billion in annual healthcare costs due to a lack of medication adherence,” according to data from the American Journal of Managed Care cited by FierceHealthcare. Considering the number of patients that can’t afford to fill their prescriptions, and that prescription drugs are the largest area for health insurance spending, lower drug costs have been top of mind lately for both health payers and consumers. There’s plenty of finger pointing in the debate surrounding rising drug costs, but consumers are the ones paying the price. What’s being done about these increases, and are those solutions expected to make a useful impact? The healthcare industry has tossed around several solutions to try and lower drug costs. Rebates, Pharmacy Benefits Managers (PBMs), marketplace competition, and price transparency are some of the current areas being explored to increase medication affordability. Promises of transparency and “social contracts” have emerged from drug makers, who may be responding to social and Federal pressure to reduce healthcare costs. While some steps have been made towards drug rebate reform, historically these discounts on medications fall to the insurer, not consumers. These discounts are negotiated between drug manufacturers and PBMs. Rebates have become powerful tools for negotiation, and they mostly benefit insurers, employers, and PBMs (who receive kickbacks from the discounts). As the New York Times reported, this negotiation may even inflate drug prices (especially for specialty drugs), in turn raising deductibles and out-of-pocket costs for the consumer. This past May, President Donald Trump released a policy plan aimed to reduce prescription drug costs. The proposal, titled “American Patients First,” includes four core ideals that the current administration believes will historically reduce the price of drugs. Those goals focus on increasing competition, lessening negotiation (reducing the middleman), more incentives, and reducing out-of-pocket costs on prescriptions. One step that’s been taken by the Trump administration towards lowering drug costs is the elimination of a “safe-harbor” provision in Medicare Part D. Additionally, the Department of Health and Human Services will continue to focus on price transparency. The FDA has already begun to force drug companies to include prices for their drugs in advertising. The patient-as-payer role is as likely a culprit as Big Pharma in the rise of prescription drug costs. WHO’S TO BLAME FOR RISING DRUG COSTS? Big Pharma often takes the blame, but the more likely culprit is the “patient-as-payer” role and increased costs across the healthcare continuum. That’s not to say Big Pharma is completely off the hook, however. A forum hosted last December noted how lack of transparency correlates with increased prescription drug costs, and that Big Pharma money has been spent on lobbyists that block legislation aimed at cost control. Self-regulation seems to be on the horizon, and large pharmaceutical companies may be slow adapters. Recently, the comments by Department of Health and Human Services Secretary Alex Azar blaming Pharmacy Benefits Managers (PBM) for blocking voluntary price cuts on prescription drugs have come under fire. Nine PBMs denied Azar’s allegations, prompting Senators Elizabeth Warren (D-Mass) and Tina Smith (D-Minn) to address a letter to Azar asking him to defend the validity of his statement. Of special interest to the senators was whether or not Azar’s previous employment with drug maker Eli Lilly influenced his desire to blame PBMs. While it’s likely that no one entity can be blamed, the desire to point fingers is strong (especially when conflicting reports surface of how much of the drug rebates PBMs keep). How are health insurers responding to rising drug costs? Some are passing along drug manufacturer rebates directly to consumers. Aetna announced earlier this year that they would start passing along these savings to their plan members as the company pursues greater transparency. 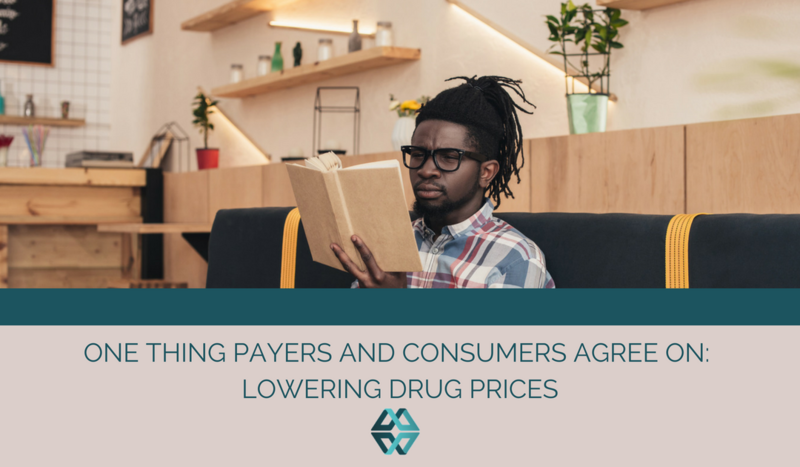 “We have always believed that consumers should benefit from discounts and rebates that we negotiate with drug manufacturers,” said Aetna chairman and CEO Mark Bertolini. 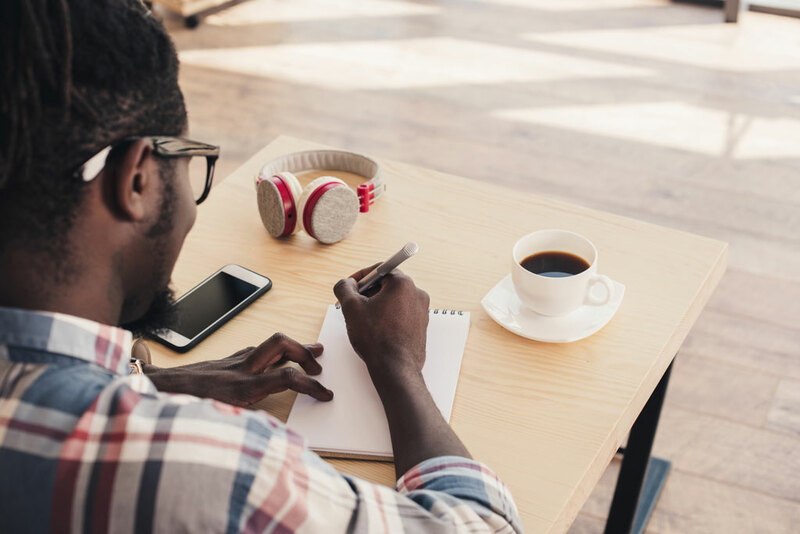 We developed Daizy, a health plan finder that uses drug formularies to give accurate out-of-pocket costs to users so that they can select an affordable health insurance plan specific to their prescription needs. Learn exactly how Daizy supports prescription drug benefits with a free demo.